The Advance is everything you need – well-padded laptop compartment, a range of slots and pockets, ergonomic and stashable shoulder strap, trolley handle pass-through – and nothing you don’t. 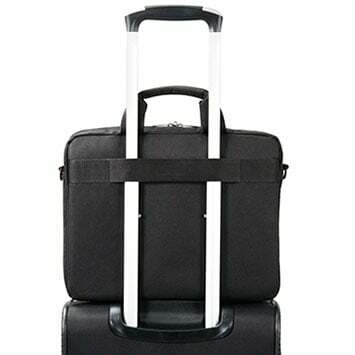 This smart, durable briefcase is the perfect laptop carry solution for long-distance travel or everyday use. Make the Advance briefcase your everyday bag. Its slim profile, contemporary design, and lightweight construction make the bag an effortless carry. 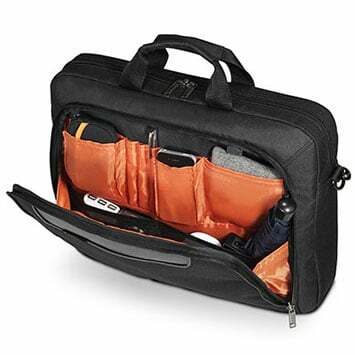 The spacious, well-padded, top-loading compartment allows quick and easy access for laptops up to 17.3-inch. Grab the hand-carry handles or sling it over your shoulder with the full-sized shoulder strap and go. 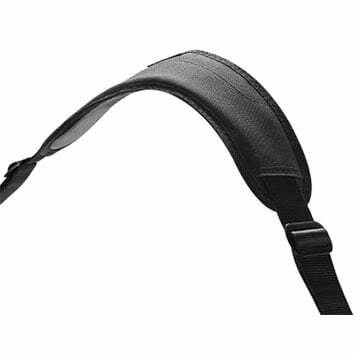 Dual-sided adjustable straps ensure that your shoulder pad stays centered on your shoulder for maximum comfort. The separate zippered accessory compartment stays organized with a generous assortment of multifunction pockets while a quick-access front stash slot keeps items close at hand. A bag is only as strong as its wearer, and for the weary traveler EVERKI designed the Advance with a trolley handle pass-through to help lighten the load. This strap is correctly sized to pass smoothly over luggage handles and allow you to stack your bags for increased mobility. Travel can put an unnecessary burden on the traveler, especially with a full load.  To make things easier, EVERKI outfitted the Advance with a comfortably padded non-slip, two-way adjustable shoulder strap with quick-adjust buckles that give you more freedom to make fine adjustments to your desired length. 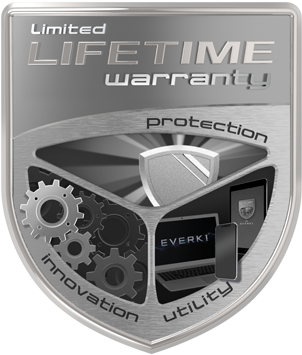 With EVERKI, form and function are not mutually exclusive. In addition to a range of convenient pockets and slots that ensure contents stay in their designated places, the Advance features a high-contrast orange lining that fits in with the bag’s overall theme and makes items easier to find under any circumstance. Very disappointed. Laptop 17.3" does not fit in the bag. It is normal widht, but the bag is not high enough. The corners of the bag are too canted. The corners of the laptop came out of the sealed pocket and pushing strongly the zippers. Very sloppy work.I will return the bag to the seller. I spent days trying to find a laptop bag big enough for the Samsung Galaxy View 18.4" tabloid and couldn't find any reviews that mentioned this particular oversized tabloid. Well, it slides in without a fuss or obstruction and that was a big relief as I bought two of these bags for 2 of these tabloids and I really like the quality of the bag. There was plenty of room to put an additional Onday Pro 10.2" tabloid within its own case in a separate compartment of this bag. Mouse, power adapters and even room to install soft styrafoam sheets in front and back of the Galaxy View for those long trips where extra assurances lessen the worry. Really good bag, good price and no regrets, thanks for making this one as it was my biggest problem solver for the Galaxy View. Please make a note of this as I left a similar review at Amazon for people who really need a bag for the Samsung Galaxy View. Very nice laptop for my MSI GT73VR... Fits very well but wish there was more padding to protect my $2,650 laptop... Come on guys... more padding! Good quality materials. The laptop fits very well. You have enough room for all the stuff you have to carry all day. I am very happy with my new bag. It's quite frankly the best bag I've ever had. The quality, the feels, it's all just so amazing. I give it a 5/5.